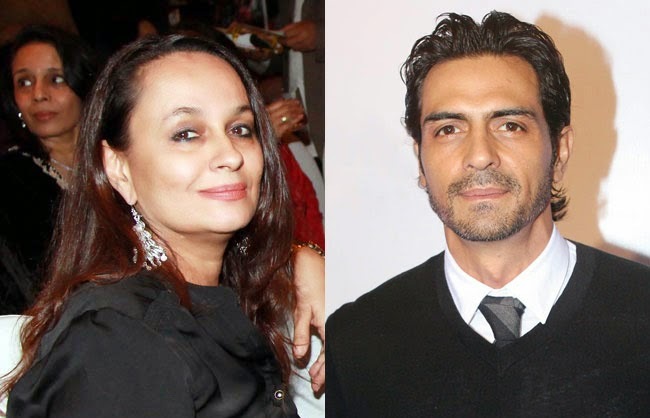 Arjun Rampal to work in Soni Razdan's "Love Affair"
The actor has agreed to play the lead in the film that is said to be based on the well known Nanavati murder case. Arjun who is currently busy shooting for his upcoming film ‘Roy’ has given his nod to the film but no official announcement has been made yet. A spokesperson confirmed this news saying that Arjun will be a part of the film but the talks are still in the nascent stages and the actor has yet to sign a contract for the film. The producers and director are busy assembling the rest of the members, there are also talks about the casting of an international face, but for now, nothing has been revealed.